Allgemeine Beschreibung : 1964 Pontiac Bonneville Convertible This is an absolute vision of beauty especially for a vehicle that is 54 years-old. These are very unique and sought after Pontiac’s and are a pleasure to drive and cruise in. 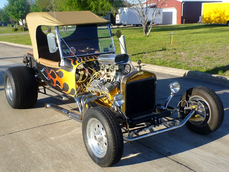 It is powered by a strong 389ci V-8 with 4bbl carburetor, automatic transmission and original rear-end. 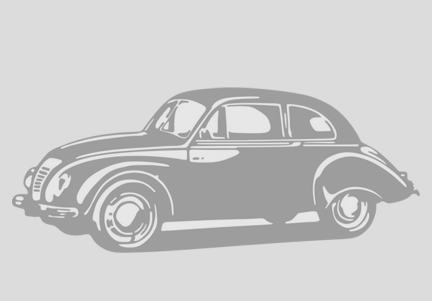 The drive-train has been completely gone through and the car runs and drives like a top. If you have never driven one it is really a treat from all the looks and “thumbs up” to the overall ride and performance! 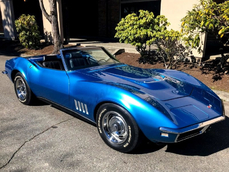 There have been a few upgrades under the hood and a couple things to button up to bring it to all original (if that is what you are seeking) but they have been factored into the price and do not detract from how incredible the car is. Outside the car is about as near to perfect as a car this age can be. 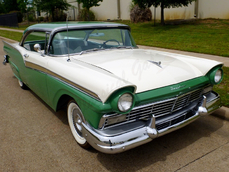 The paint is in excellent condition and all the chrome and bright work are too. The top is in great shape as is the boot cover on the back. The wheels/wire caps are clean and ding free and the radial tires are like-new. The trunk is just as it looked when it left the dealership including a full spare tire and jack. The interior is immaculate from being redone and just screams class with all of the chrome and stainless. It is equipped with a very rare bucket seat/console combination including the built-in manifold vacuum indicator showing fuel performance. 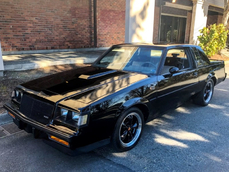 The seats have no rips or tears anywhere, the carpet is in excellent condition, it has a full set of working gauges (with the exception of the clock when car is off), original AM radio and an aftermarket cruise control system that works great. The heater core has been bypassed but the blower system works fine although missing one setting on the fan. This is in the process of being repaired. We really can’t say enough about this convertible. If you are a Pontiac or just a big GM convertible lover you cannot go wrong with this car. It is being offered at an extremely fair price for one of the finest examples of a rarely optioned Bonneville. 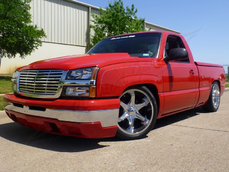 It's yours for only NOW REDUCED DOWN TO $24,900.00! This car is being sold for a collector in the Seattle, Washington area. 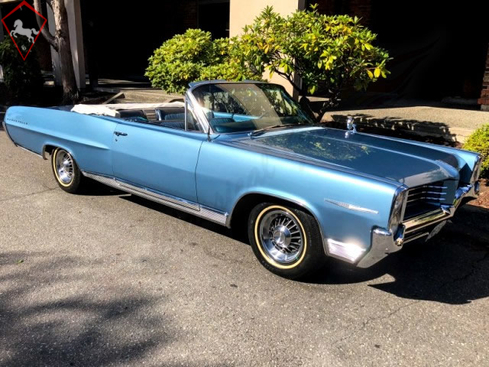 1964 Pontiac Bonneville 389 V8 is listed zu verkaufen on ClassicDigest in Arlington by Cris & Sherry Lofgren for $24900.